This wheel cylinder repair kit from Omix-ADA allows you to rebuild wheel cylinders with a 13/16 inch bore. 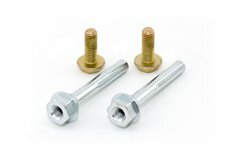 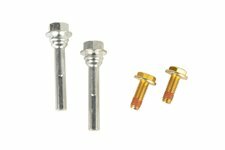 This pair of front disc brake caliper pins from Omix-ADA fit 07-18 Jeep Wrangler and 08-12 Liberty. 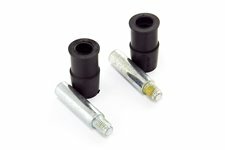 This pair of rear disc Brake caliper pins from Omix-ADA fit 07-18 Jeep Wrangler and 08-13 Liberty. 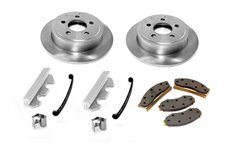 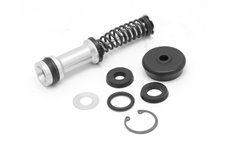 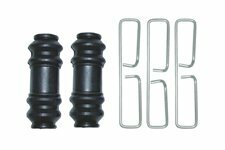 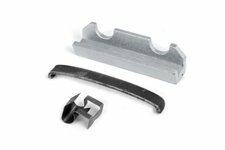 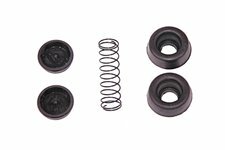 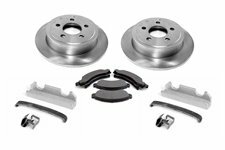 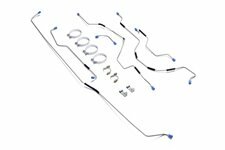 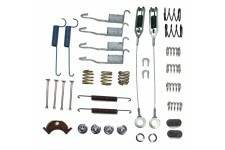 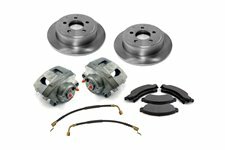 This wheel cylinder repair kit from Omix-ADA allows you to rebuild the rear wheel cylinders on 87-89 Jeep Wrangler YJ. 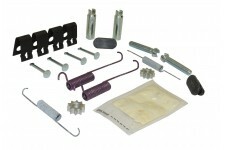 This wheel cylinder repair kit from Omix-ADA allows you to rebuild wheel cylinders with a 15/16 inch bore. 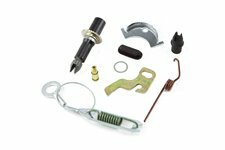 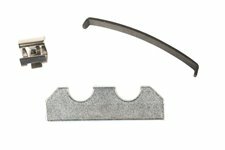 This wheel cylinder repair kit from Omix-ADA allows you to rebuild wheel cylinders with a 1-1/8 inch bore. 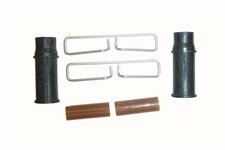 This wheel cylinder repair kit from Omix-ADA allows you to rebuild wheel cylinders with a 1 inch bore. 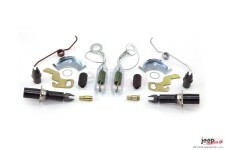 This wheel cylinder repair kit from Omix-ADA allows you to rebuild wheel cylinders with a 7/8 inch bore. 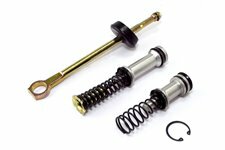 This wheel cylinder repair kit from Omix-ADA allows you to rebuild wheel cylinders with a 3/4 inch bore.